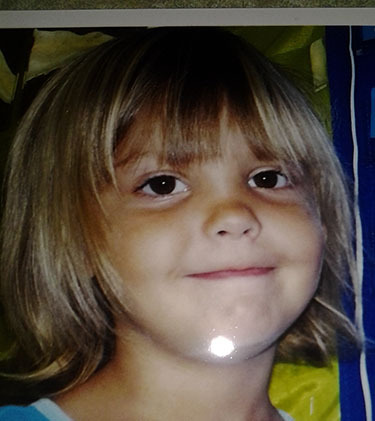 Per Sheriff Dept press release – On September 25, 2012 at approximately 10:00 a.m., Sheriff’s deputies responded to the call of a missing child from the 5200 block of Elkhorn Boulevard in Foothill Farms in Sacramento. Employees from the child’s daycare facility reported that a 3 year-old girl had disappeared from the facility shortly after her mother, who is not her legal guardian, came to see her. Further investigation revealed that Crystal Rojas, 3, was likely taken from the location by her mother, 24 year-old Patti Rojas. It was later determined that the suspect, Rojas, had made arrangements to take her daughter to Nevada. 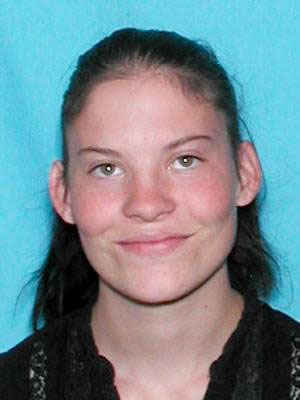 Sheriff’s detectives are working with authorities from Nevada to locate both subjects. Crystal Rojas is approximately 3’4” tall, between 35-40 pounds, with blond hair and brown eyes. Her mother, Patti, is 5’3” tall and approximately 105 pounds, with brown hair and hazel eyes. Although both are believed to be in Nevada, anyone who knows the whereabouts of, or believes that they have had contact with these subjects is asked to contact the Sheriff’s Department at (916) 874-5115.